Situated within the private grounds of Athelington Hall in the idyllic North Suffolk countryside is the family run business of Log Cabin Holidays. There are 11 well appointed lodges, perfect for a peaceful, away from it all, rural holiday. The lodges are based on a working farm, all kitted out with everything you would need to make it a home from home. They offer peace, tranquility, rest and relaxation with your own private hot tub, perfect for star gazing with a glass of something fizzy. Athelington Hall a working farm, which dates back to 1620. An impressive moat and acres of open fields surround the 17th century Hall, complete with a fine avenue of oak trees. It is situated in an idyllic location in North Suffolk, the surrounding area being a haven for wildlife. Wonderful walks in unspoilt countryside unfold virtually from the doorstep. The family started the business in 2002 after the foot and mouth disease affected the pig farm so much. Now they have 11 lodges on site and a further 6 to be added next year. The family offer a countryside retreat, perfect for getting away from the stresses and strains of everyday life. A chance to enjoy the outdoors and spend some quality time with friends and family. There are 2 grades of lodges, the Athelington Lodge and the Elites. 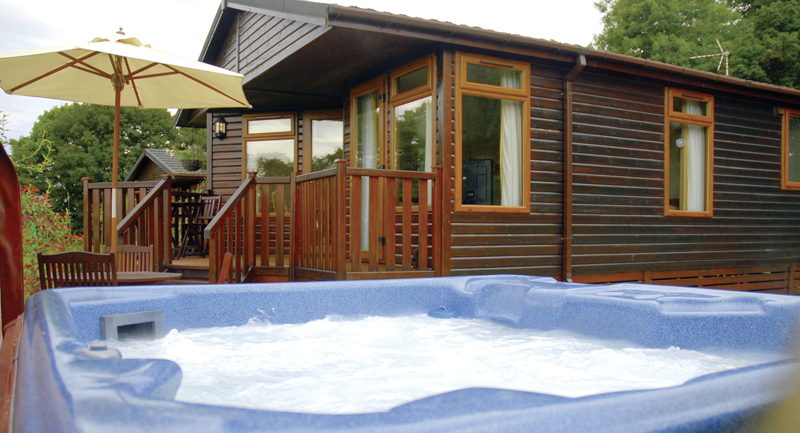 The Athelington lodges have 2 bedrooms, 2 bathrooms, double sofa bed and a private hot tub on the patio area. The elite lodges have a 1 or 2 bedroom lodge, 4 poster bed (in the 1 bedroom lodges) sauna and a private hot tub sunken into the veranda. The elite lodges add that extra touch of luxury perfect for a special occasion. On site there is a games room with pool, table tennis, air hockey, football table, dvds to borrow and a Xbox 360. In the reception there are leaflets and recommendations of things to do around the area along with the option to buy fresh eggs, bacon and sausages from the farm. There is plenty of space on site for children and pets to run around on too. Some of the lodges are pet friendly so making the most of the countryside with your pet is easy, as soon as you step out of your lodge you are greeted with open air and fields. Athelington Hall is rural in its setting but there is so much to do within less than an hours drive. 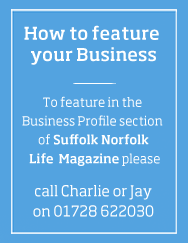 There's the Suffolk coast with Southwold and Aldeburgh, pleasurewood hills theme park, Banham zoo, Africa Alive, Easton Farm Park, Shopping at Norwich, Framingham Castle and so much more. You can enjoy the lodges as a base for exploring Suffolk and Norfolk or have everything you need not to leave.